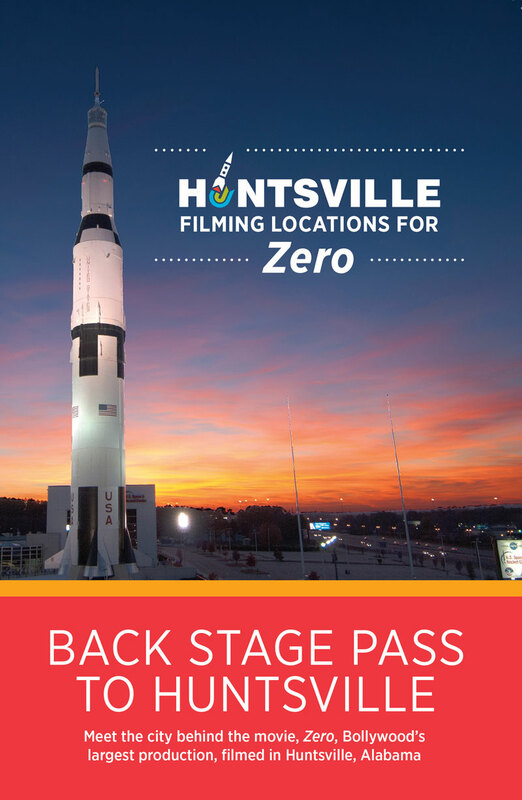 Here’s the short version of what you need to know about “Zero”: Huntsville doesn’t appear in the movie until shortly after intermission, and the second half of the film, in which Huntsville features, will be one of the most fun movie-going experiences you have this year. Here’s one other short version of what you need to know about “Zero”: the movie, featuring copious scenes shot at the U.S. Space & Rocket Center and Space Camp, released worldwide on December 21. India announced that it had approved funding for its own human spaceflight program on December 28. I’m surprised it took a week. Zero, the Indian romantic drama film, is the seventh-most expensive Bollywood movie ever. It made news locally filming at area locations including the Rocket Center, the Botanical Garden, Grille 29 and the Hindu Cultural Center of North Alabama in Harvest, among others. 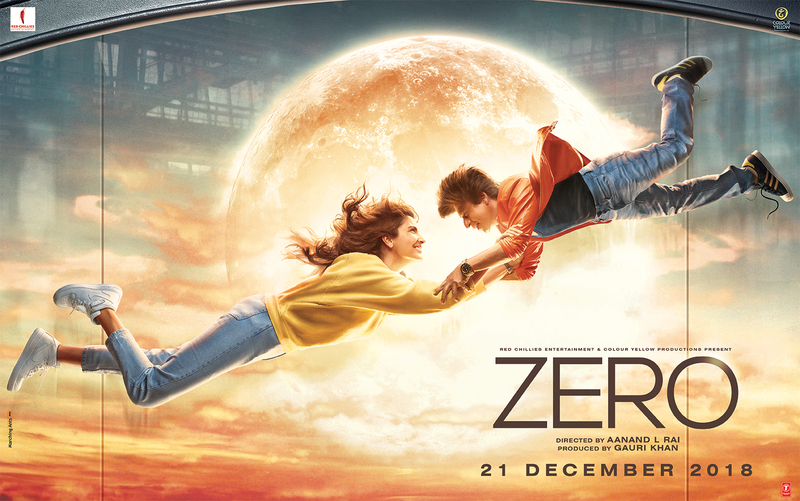 The movie tells the story of Bauua Singh, a “vertically challenged” man looking for love via a matchmaking service, the Mars planetary scientist he develops a crush on, the famous Bollywood actress he also has a crush on, and, ultimately, the space mission that brings some clarity to his life. The first half of the movie sets up the love triangle. The second half resolves it, in the most Huntsville-riffic way possible. 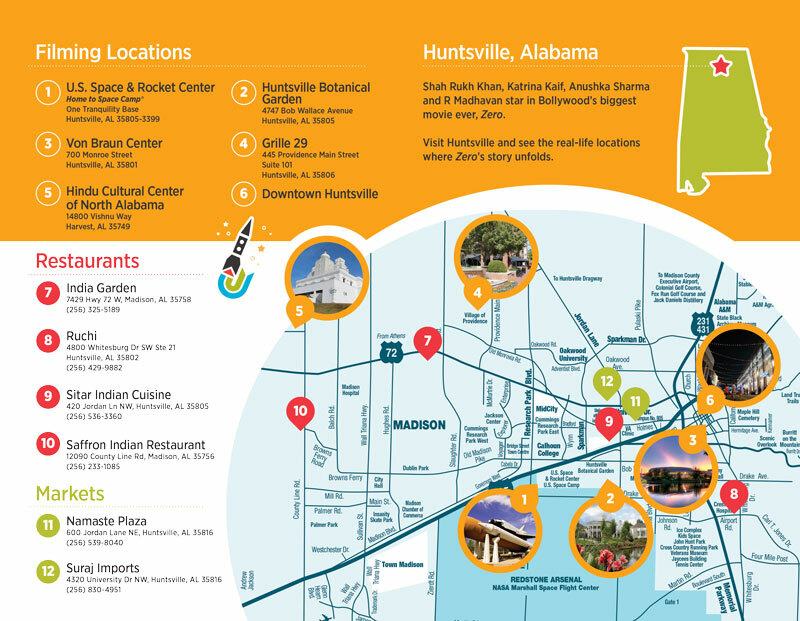 At the risk of mild spoilers, it’s worth mentioning that while Huntsville is very much seen in the movie, it’s never mentioned. Instead, the Huntsville-filmed scenes are amalgamated into the headquarters of a generic totally-not-NASA space agency, NASR, which is located, as one not familiar with NASA might expect, not in a medium-size city in Alabama but in a dense metropolis that’s sort of a cross between Huntsville, New York, and Orlando, because of course it is. Gloriously, this means that in “Zero,” just as in what may be the best-known Huntsville-featuring movie to date, 1986’s Joaquin Phoenix-starring “Space Camp,” the U.S. Space & Rocket Center is located just a stone’s throw of launch pads, continuing a delightfully amusing film tradition. Scenes at the Rocket Center are edited into a larger, and largely-computer-generated, space complex. Characters run down the street in front of the Rocket Center, into a computer-generated laboratory, through the Davidson Center, and into a control room set seamlessly. The movie works to blend the local scenes into its amalgam space complex. At one point, for example, the large letters outside marking the “Davidson Center for Space Exploration” are digitally replaced with a sign reading … well, it’s better to just see it. The Rocket Center is still easily identifiable. Logos for Space Camp and Aviation Challenge are still prominently visible at times. Other local venues used for filming are less obvious. You will want to keep a sharp eye out to try to spot them. (This is actually the second recent movie to bring a crew to USSRC; though Huntsville’s role in the other is far more subtle. Audio for “First Man” was recorded using space hardware at the Rocket Center to get authentic sounds. 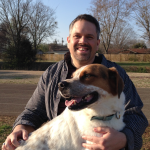 You won’t see the Rocket City in “First Man,” but you’ll hear it in clicks and footsteps.). Serious space buffs may take issue with some of the science in the movie. It’s pretty much all aggressively wrong in a way that would give Neil deGrasse Tyson a heart attack. But it’s also joyfully celebratory. It wouldn’t surprise me if it sets at least one young future crew member of the nascent Indian astronaut program on his or her way to space. “Zero” is not your typical American cinematic fare; it’s indulgently over-the-top, filled with random singing and dancing, laden with “wait, what?” moments, unconcerned with Western sensibilities. But if you settle in to go along for the ride, it is, in a word, fun. And the local cameos will make it even more fun for Huntsville residents and fans of the Rocket City.